RIO Tinto's departure from plans to expand Abbot Point Coal Terminal in Central Queensland has created a new battle between the state and federal governments. The surprise announcement from the British mining giant ignited rumours that BHP Billiton - another investor in the expansion - could follow suit. However the Australian powerhouse is understood to still be assessing whether to go ahead in what are early stages for the project. 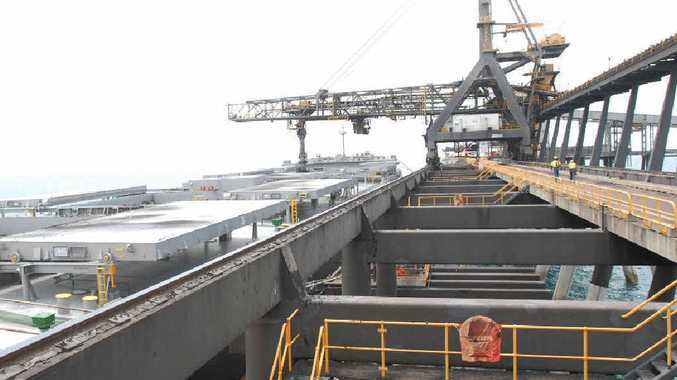 Rio's move will have little direct impact on BHP because they are both involved in separate expansions within the North Queensland Bulk Ports precinct. Queensland Deputy Premier Jeff Seeney was swift in delivering blame to the feet of the Federal Government, accusing it of dithering on crucial decisions. "Rio Tinto's decision reflects badly on the Federal Labor Government which has pushed out decision making on the Abbott Point expansion until the end of this year," Mr Seeney said. "This continual deferral of decisions holds the potential to have detrimental impacts on future investment decisions." Mr Seeney said Rio Tinto appeared to still be willing to enter new discussions on Abbot Point, while other firms could jump in to take its place. 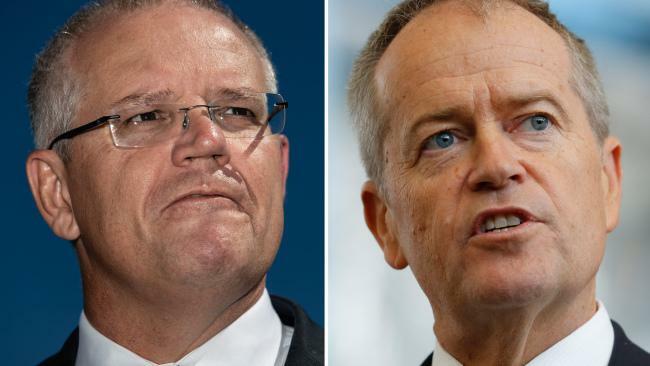 "The government will be talking to Rio Tinto and North Queensland Bulk Ports Corporation about rectifying the mistakes and the ineptitude of the previous Bligh government." In a statement, Rio Tinto confirmed on the weekend it would leave the expansion project, citing "changes in the economic environment and the commitments required to progress this option". It would now "evaluate potential alternatives" to move extra coal from the Bowen Basin aside from Abbot Point. Federal Mining Minister Martin Ferguson did not respond to questions before deadline.